Roanoke has been missing a game store for a long time. There's been no central place to play games, talk about games, and meet new gamers. 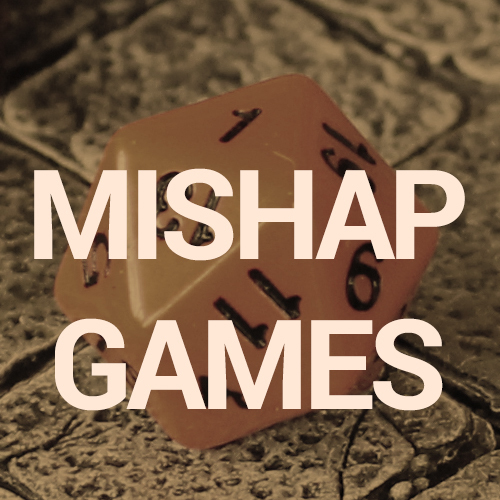 Mishap Games wants to build a gaming community and to do it, we are unleashing one of the most ambitious rewards program a game store has ever used. When you sign up for the The Misadventurers Guild, you start out at Level 1 with 0xp. You earn xp for playing games, purchasing at the store, and participating online. Earn enough xp and you level up. But as gamers, you probably figured it out as soon as you saw "xp" and "levels". Like it? Share the link around with your friends and build excitement about a game store in Roanoke. Rewards and xp amounts subject to change. Playing a game in store earns you 5xp per day that you sign up in advance, capped at 25xp for 5 days in advance. If you sign up the day of the event, your spot is reserved but you earn 0 xp. This is your bread-and-butter way to earn xp through playing. Sign up early and often! Making a purchase over $20 in the store earns you 50xp. This is the most common way to earn xp through purchasing. Set up an event on the web and swipe your card in-store for 5xp for every day in advance the event is created, capped at 25xp. Create your events early to maximize your xp!. All of the above activity rewards have a limit of one per day, unless otherwise noted. Activites and the points earned from them are subject to change. You didn't think that was everything, did you? Every good game has secrets scattered all over. Completing one of these secret acheivements could earn you xp, discounts, a badge on the website, or other rewards. Want an example? Buying 100 candy bars unlocks the Sugar Golem achievement. 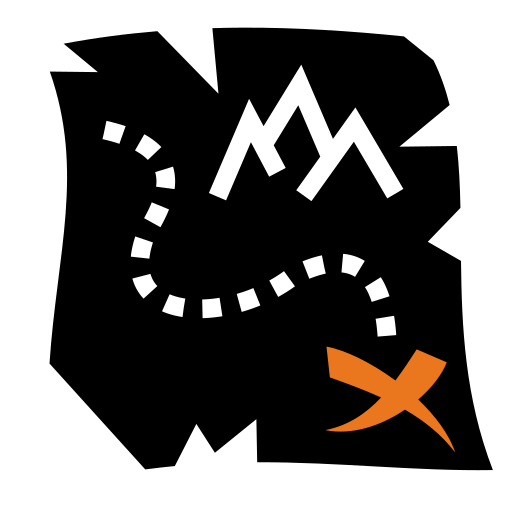 You earn a badge that displays on the website, a secret candy related reward, some xp, and 25,000 calories. Did you discover a secret reward? Spread the knowledge around to your friends if you like, or hoard your Sugar Golem status over them.